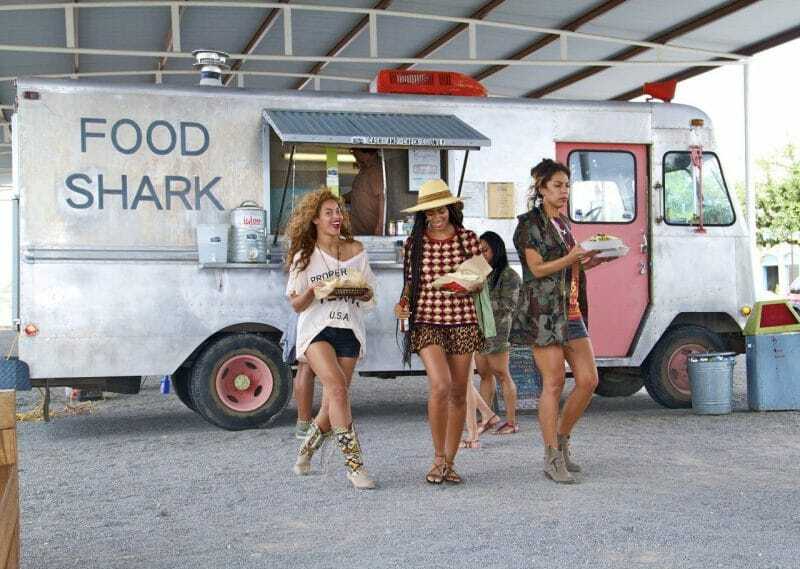 Queen B along with her mother, sister Solange, and a few friends hit the West Texas town of Marfa for a girls getaway. Beyonce and her crew stayed at El Cosmico, a hotel with less than regular rooms. In fact, the rooms here are made of teepees, trailers, yurts, and tents. The town is known as an artistic hub and for its mysterious floating of orbs of light that can be seen at night, known as Marfa lights. Marfa is a dreamy town, though not a very populated one. It’s the perfect place to reconnect with nature and to slow things down. We love that the megastar was able to rest, relax and enjoy some of her home state’s home cooking.